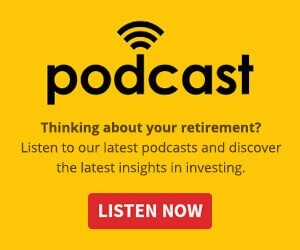 Robo-advice is an automated investment management service that has been used in the US and Europe for many years, but is relatively new to Australia, Pat Garrett explains. Generally, robo-advice is provided via a website, and thus there is no face-to-face interaction that would be typical with a traditional investment adviser, but by automating many of the processes of investment management, robo-advisers can provide investment management services at a very low cost to investors. Lower costs for investors means more funds are invested and benefit from the power of compounding interest. Furthermore, by utilising the internet and automation, robo-advisers are now becoming highly accessible to people with much smaller investment amounts. A traditional financial adviser may only meet with clients if they have more than $100,000 or more, whereas most robo-adviser can offer their services for investments of $10,000, or even less. So what makes a good robo-adviser? 1) Who is behind the technology? Most robo-advisers will have some degree of people behind it, but the best robo-advisers will have people behind it with proven track record of investment experience. Importantly the robo-advice platform needs people with a tech understanding managing the security of the business, but important investment decisions such as asset allocations need to be trusted to people with a long successful track record in this area. Asset allocations need to be professionally assessed and reviewed, but not all robo-advisers offer this level of service. Does the robo-advice have a human overlay of experienced people assessing the investments? Ultimately this comes down whether or not the robo-adviser is transparent as to where they will invest your money? Is it easy to understand, with great user-experience and quality reporting of portfolios? A 1 per cent difference in management fees between robo-advisers may not sound much, but spread out over 10 years can have a huge difference. For example, two people invest $50,000 over 10 years earning 8 per cent per year, person A paying 0.5 per cent in fees, person B paying 1.5 per cent. After 10 years person A has $103,000, whereas person B has just $93,000. That’s a $10,000 difference on just a 1 per cent difference in fees! 4) What investment model do they use? Some robo-advisers streamline the investment process by pooling your investment together with other clients, while other robo-advisers keep individual investments separate by setting up clients with their own cash management account and trading account in their own name. They achieve this by giving each client their own HIN number (holder identification number). This process may involve a few extra steps but there are pros and cons to each method. For whatever reason, if a robo-adviser did fail with the HIN model, everything is clearly defined in your name but it may require an extra step or two. It is worth determining which investment model the robo-adviser uses. 5) What is quality of engagement like? If you’re trusting someone with your investment, then they should respect that privilege and be responsive with either calls and/or emails. Is the robo-adviser based in Australia and responsive with communication? 6) What are the results? Most robo-advisers are relatively new to Australia, so they may not have 10 years of past performance. Recent market returns across the industry have been positive but be weary of any robo-adviser that guarantees long-term high consistent returns above 10 per cent. If so, check the numbers carefully. In a similar way to how not all financial advisers are the same, not all robo-advisers are the same. The technology may look and sound great, but it is worthwhile checking off the six questions above to determine the quality of robo-advice, and not just the quality of the marketing. As mentioned above, the decision of which robo-adviser you choose now can have a huge difference in the growth of your investment in five, 10 or 20 years’ time. 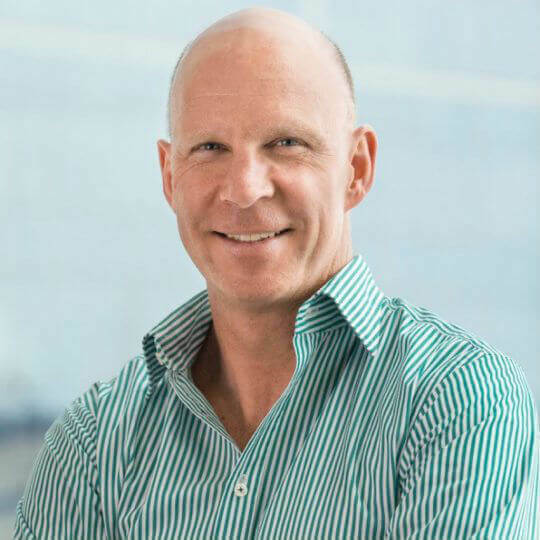 Pat Garrett is the chief executive officer at Six Park.